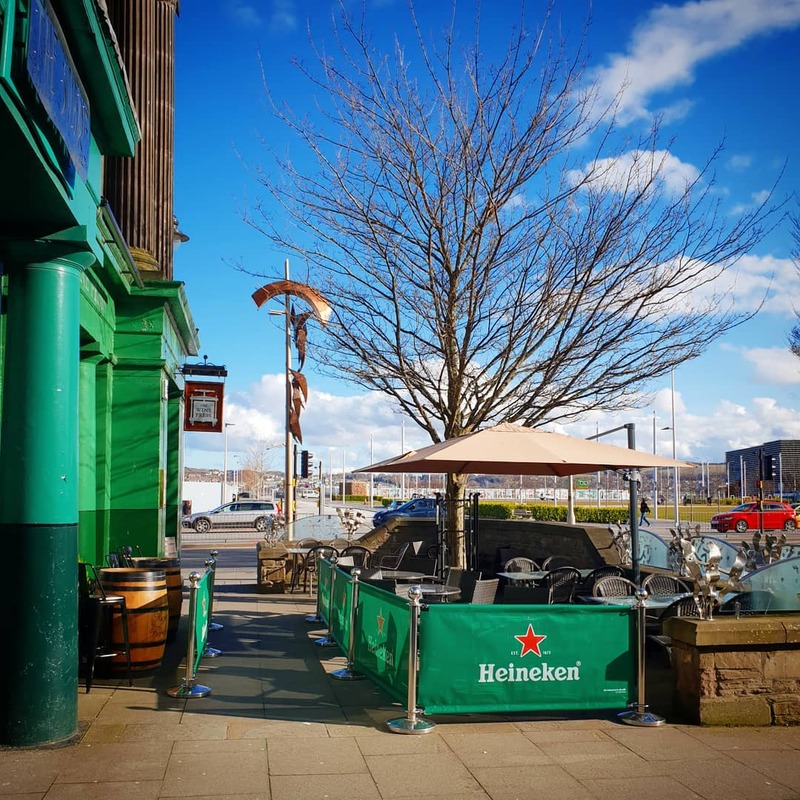 Located in the heart of Dundee's Waterfront, we serve an extensive selection of wines from all over the world, as well as some of the finest local spirits, beers and Scottish sourced food. 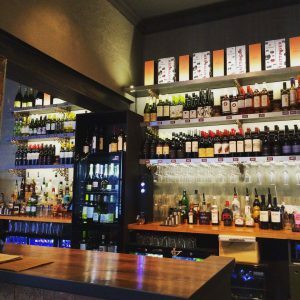 At Aitken Wines we have been supplying the good people of Dundee with the finest wines since 1874 and decided 140 years later it was about time we had somewhere to enjoy them together. 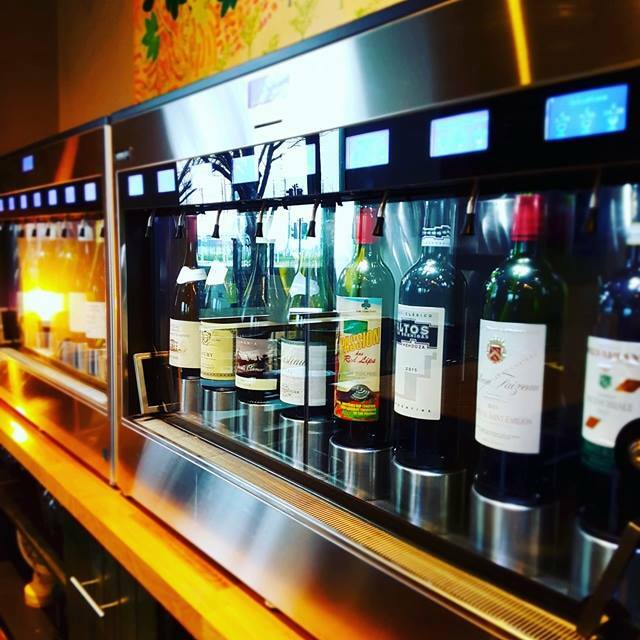 If you fancy trying something a wee bit different then our Enomatic wine machines allow you to sample a range of our premium wines using the latest technology. Yes, we sell in multiples of £20 and £25. 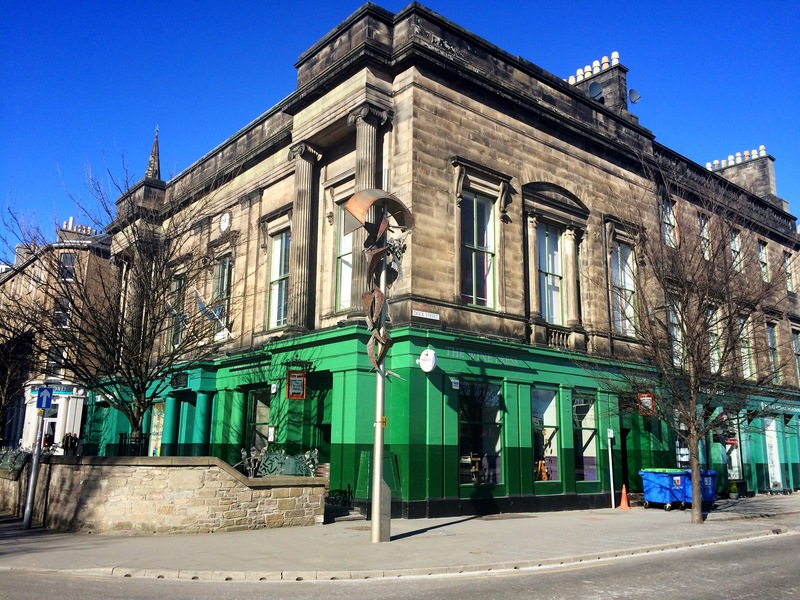 Access into the premises is at street level, however our toilets are located downstairs. 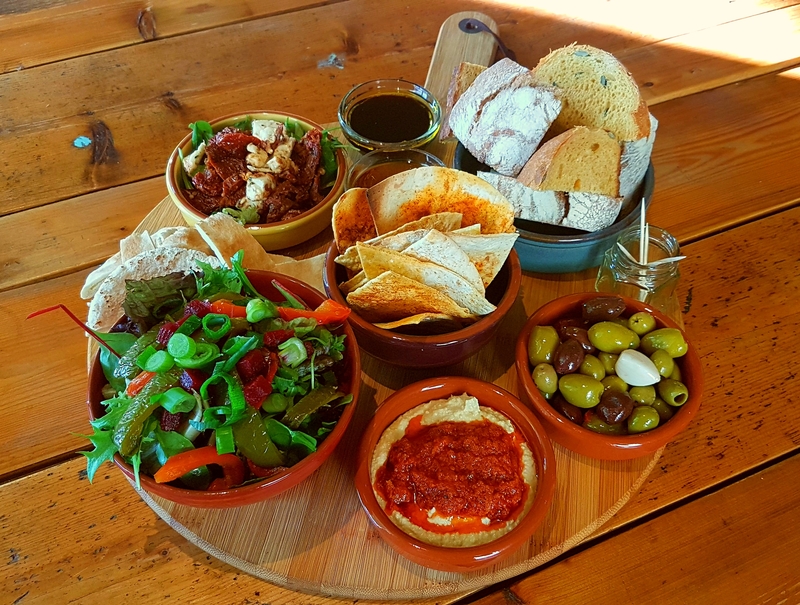 Yes, we serve a range of small dishes and sharing boards chosen to accompany our wine which are served 7 days a week, from when we open until 9pm. Yes. We love nothing more than our furry little friends coming in. We supply bowls of water and treats for your dog. We are allowed and welcome children from 5 - 17yr olds as long as you are having food up til 8pm. After 8pm only 18yr +. Due to licensing, children under 5 are not allowed at any times. We take bookings any time Sunday to Thursday but due to our limited space we don't take any reservations on Fridays and Saturdays. 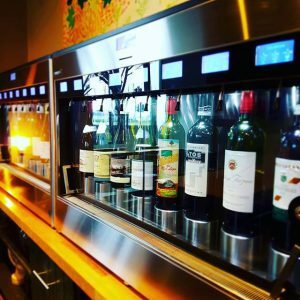 How do the Enomatic machines (wine dispensers) work? 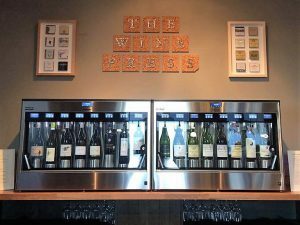 You simply buy a card from us at the bar, topped up to any amount you wish, then pop it in the machine and select your wine. 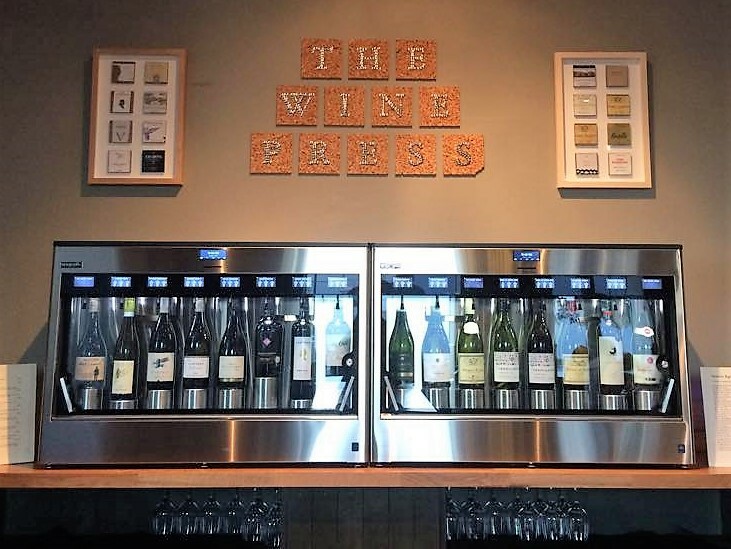 All the wines are available in 25ml, 125ml and 175ml glasses and are dispensed directly from the machines. 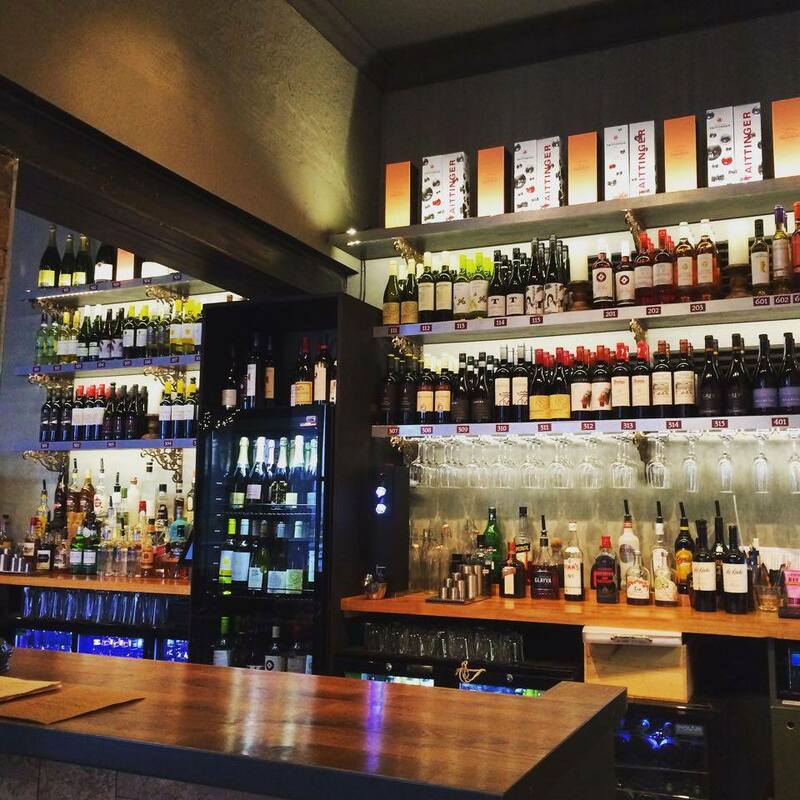 Our fully trained staff are always on hand to help! A few things you’ve said! Been twice recently....nice atmosphere. Great spot to meet up. 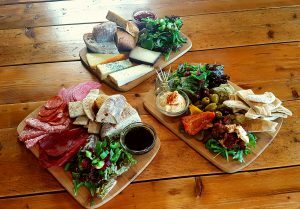 staff were superb....nibbles and wine hit the spot.....can't wait to go back. Not just the food, not the wine or lager, but the fantastic server who advised us and helped us to choose fantastic light lunch. What a great place, we will be back and soon. 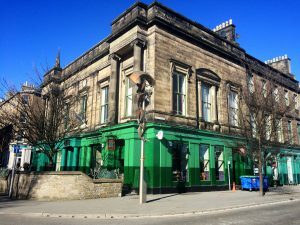 First time visit on a catch up with friends, dog friendly and relaxed atmosphere with excellent service and good food. I had a couple of glasses of Merlot. 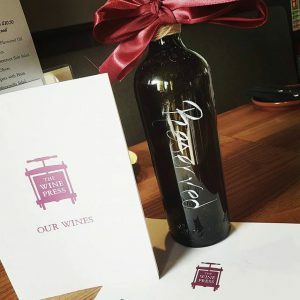 Nice wine. Great service. I could have enjoyed the food too, I think, but I'd already eaten. Wine list was pretty extensive too including a "ooh. I'm coming back tomorrow for some of that!" Variety. 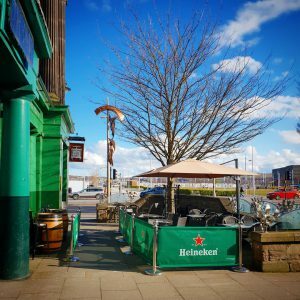 This one of the first place my wife and I visit when we are in Dundee, great beers and the wife loves their gins think she tried them all specially the chilli gin lol. 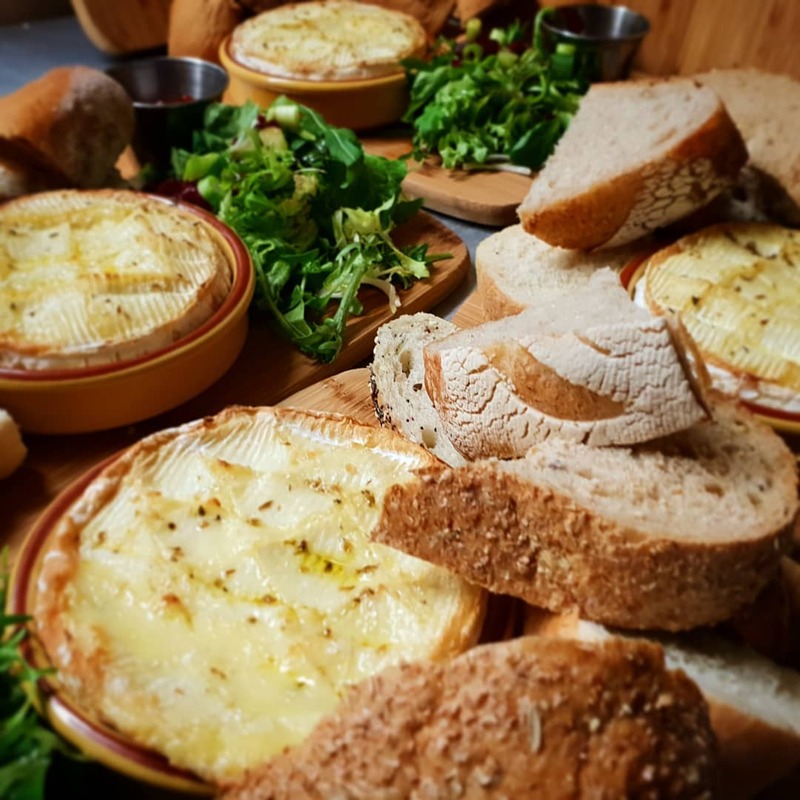 We also had food on the Saturday and the pie was fantastic. 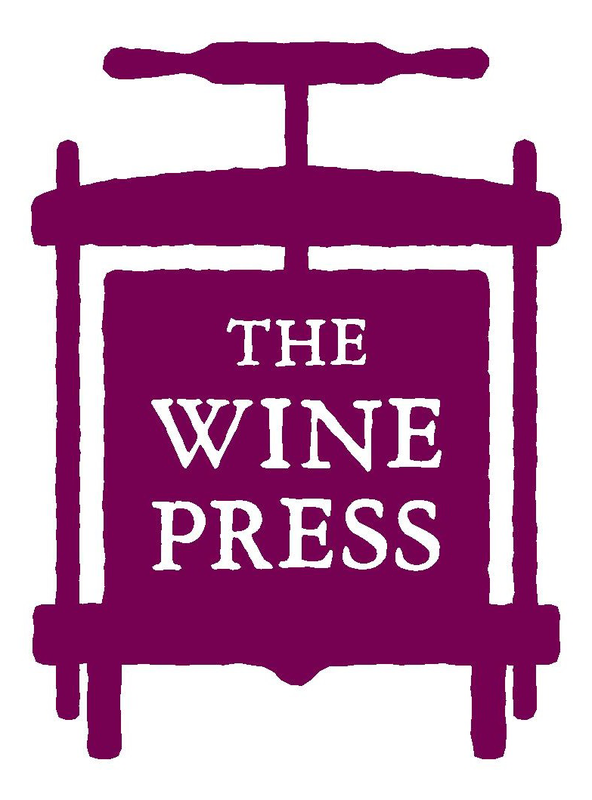 A great place with really nice staff we will of course visit the wine press again when back in Dundee maybe they could open one where we live.